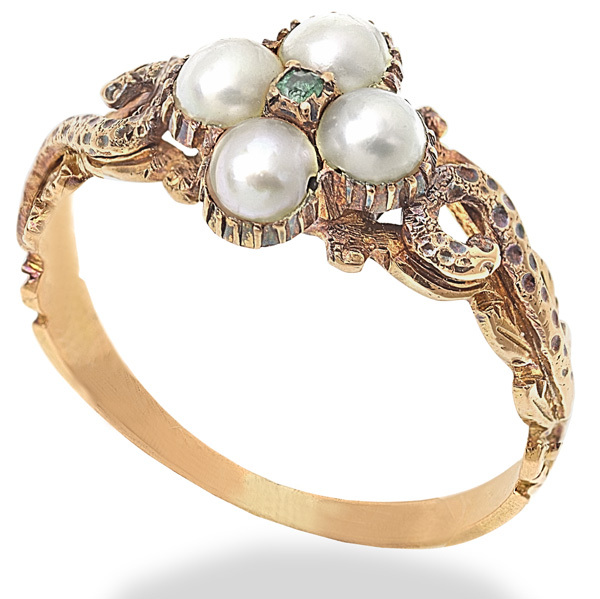 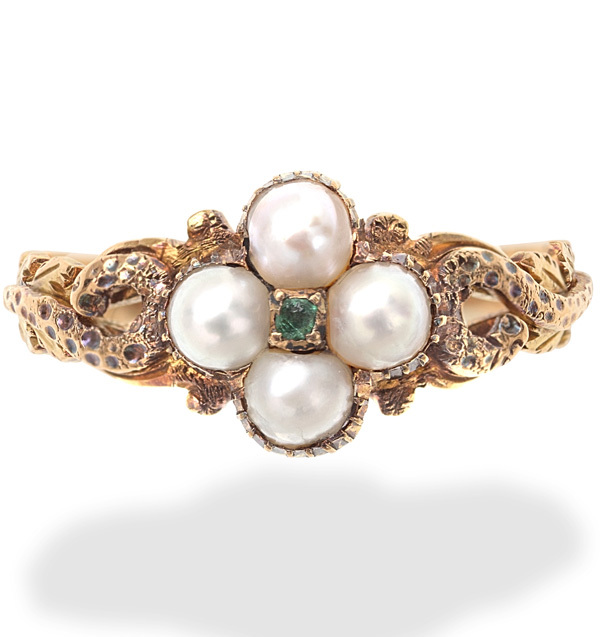 A beautiful Antique Emerald and Pearl cluster ring. 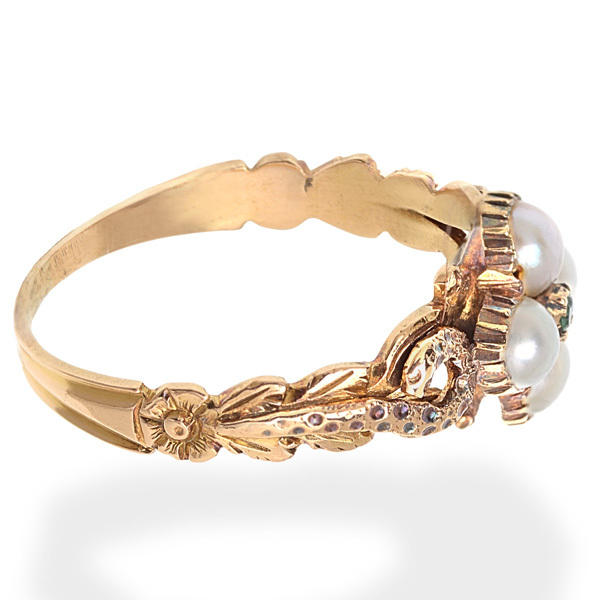 The four natural seed pearls are 3.2mm in size and have a perfect creamy lustre. 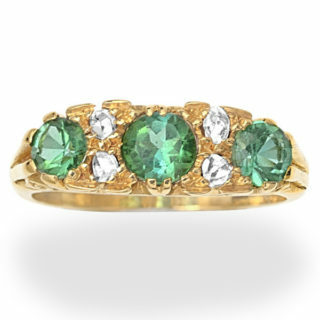 The tiny round cut natural Emerald is 0.02 carats and a lovely soft green. 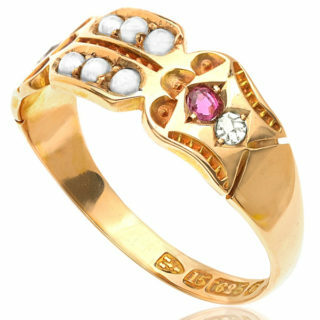 The ring has stunning details on the shoulders and is shiner than the photos indicate. 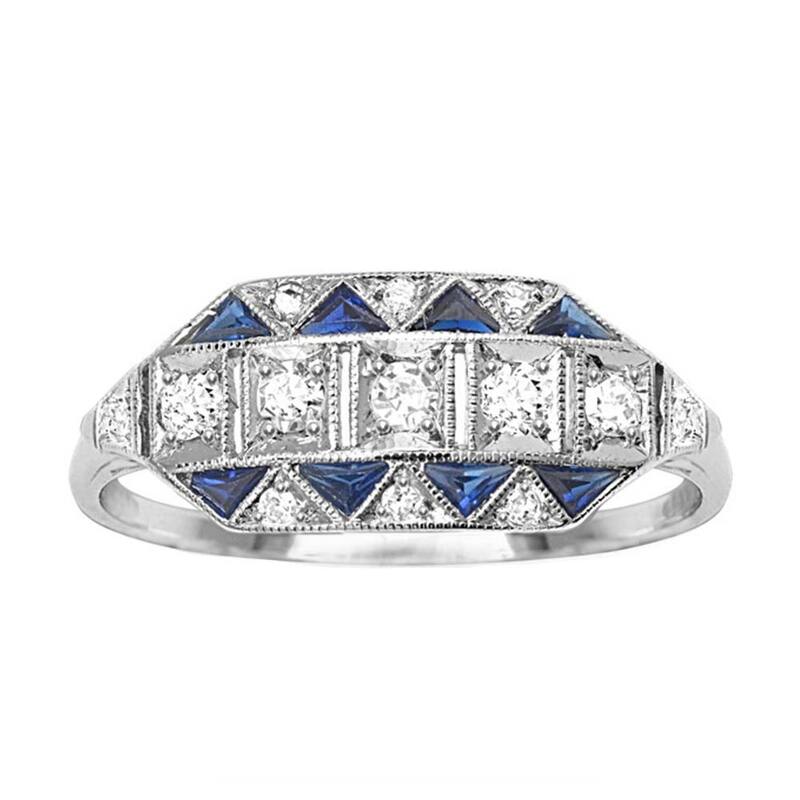 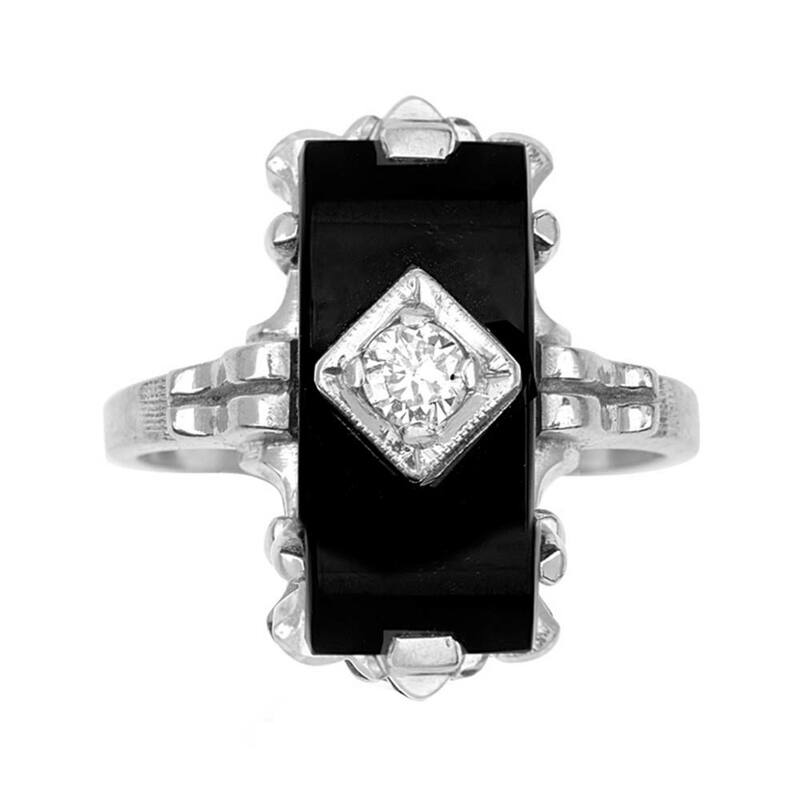 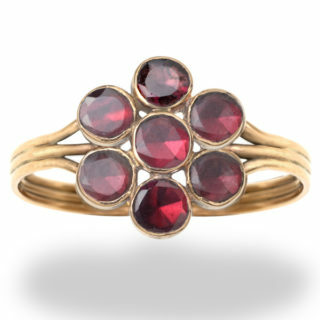 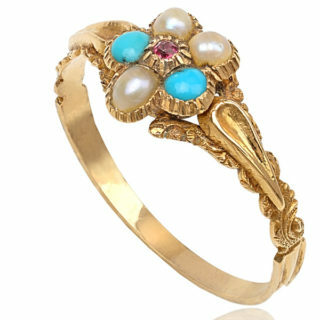 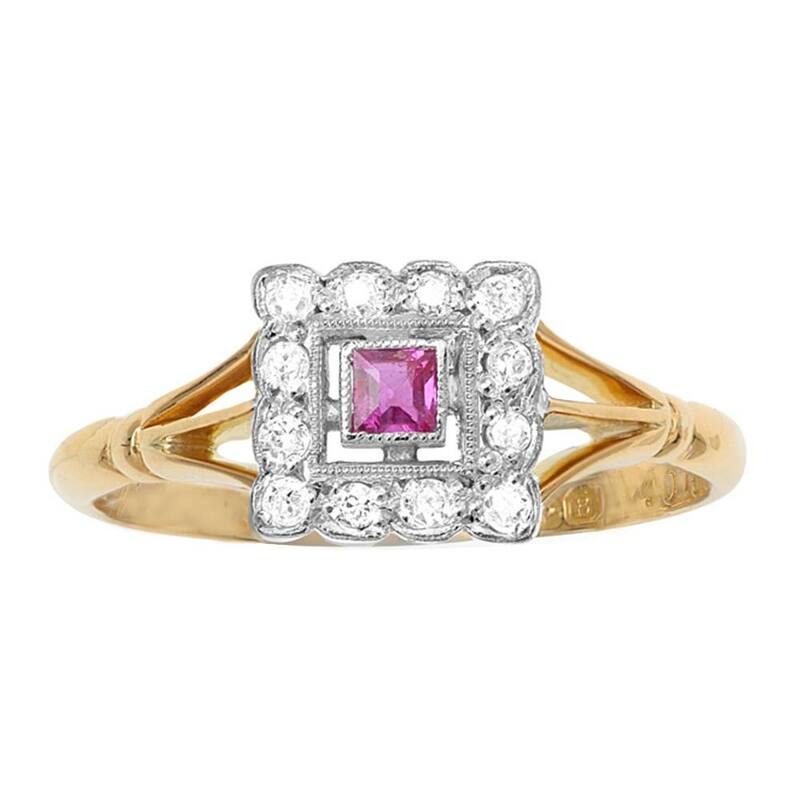 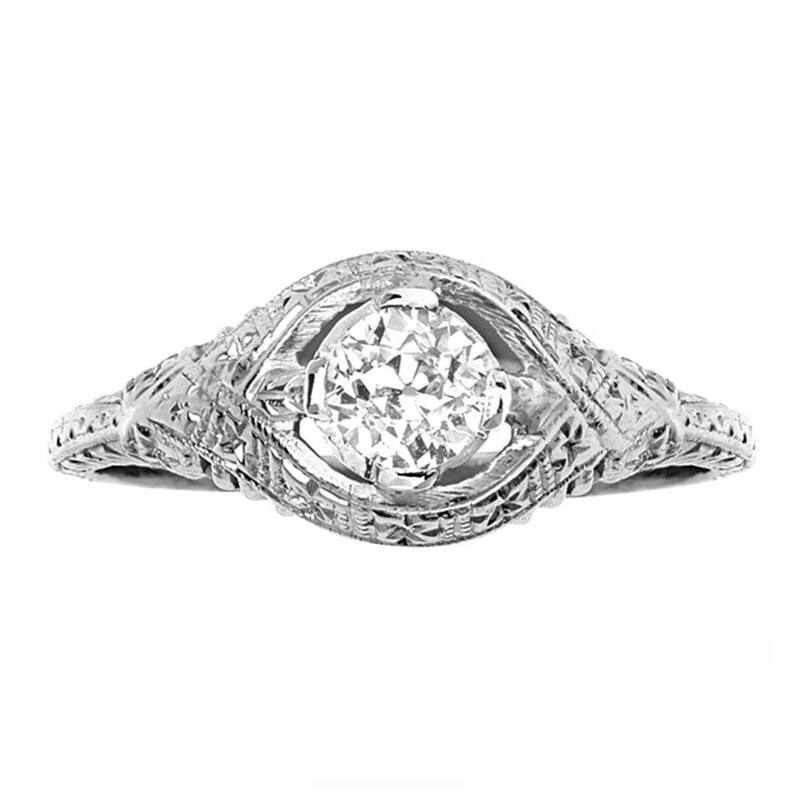 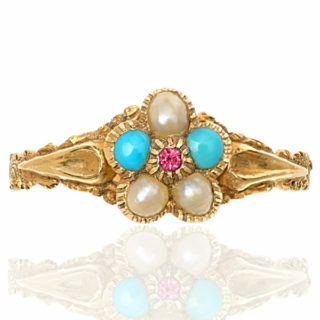 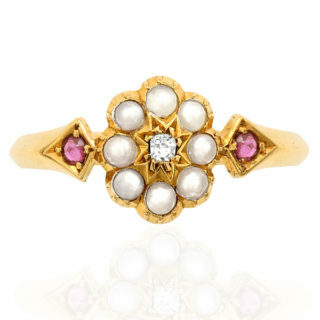 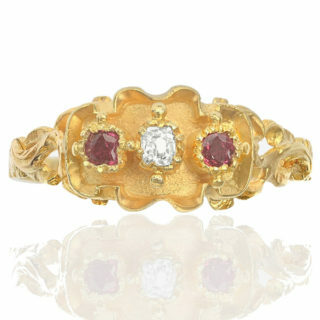 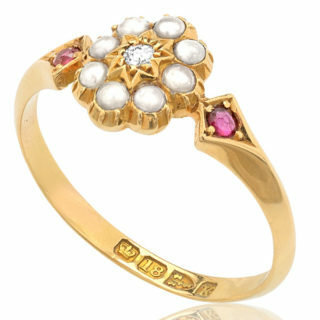 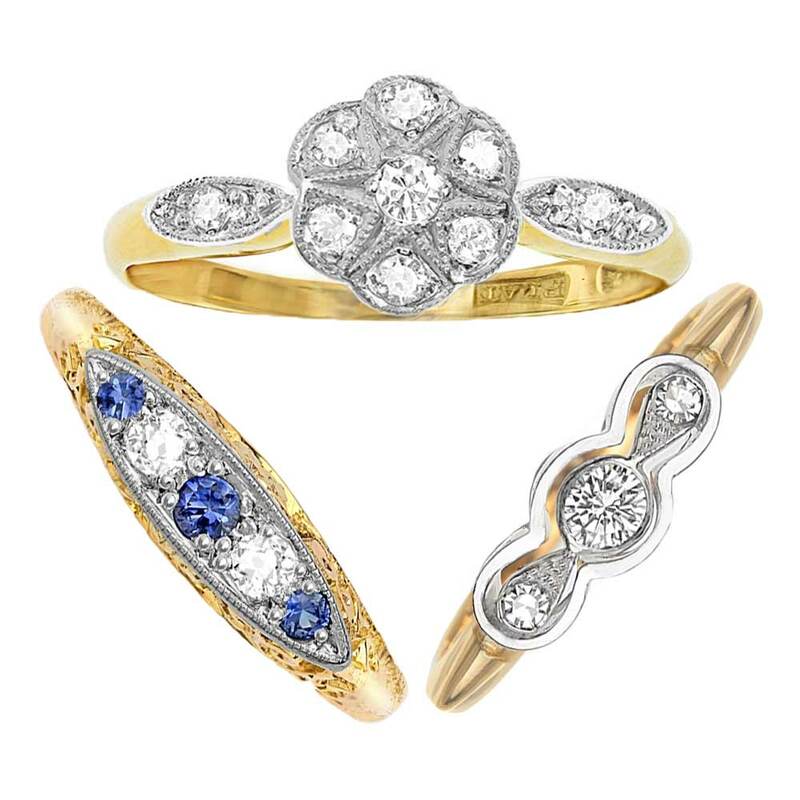 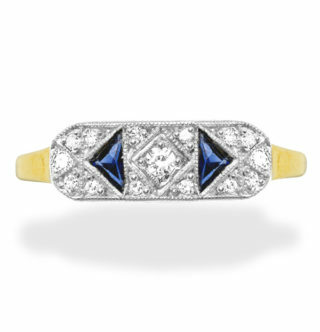 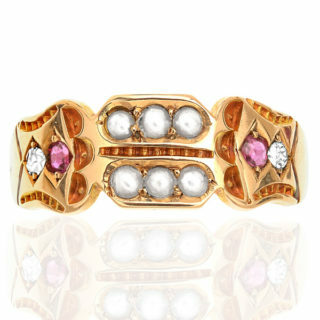 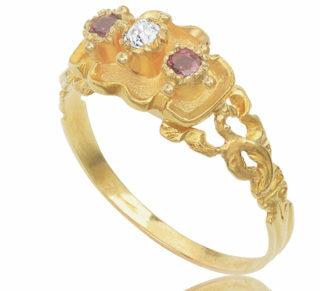 It is a wonderful Antique Victorian ring from the 1890s and is made from 18 carat gold. 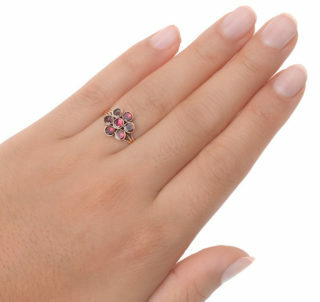 It is currently a small finger size but can be made bigger. It comes with an independent valuation and guaranteed delight. 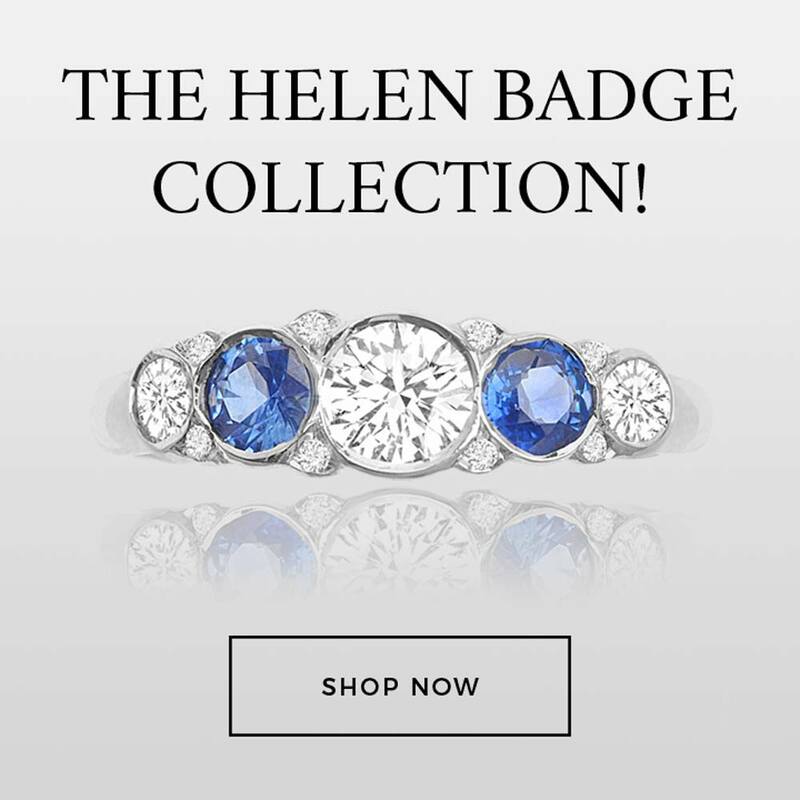 andrea@helenbadge.com for any information including sizing.